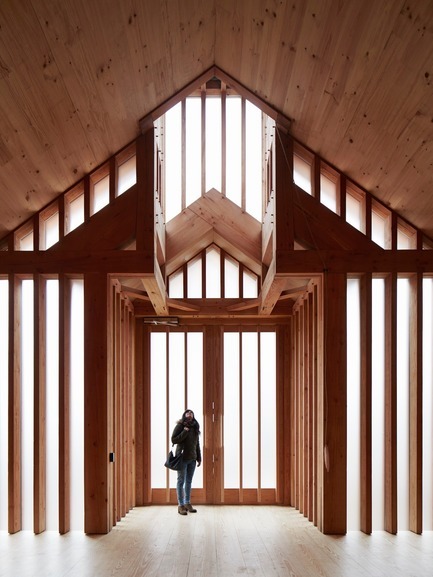 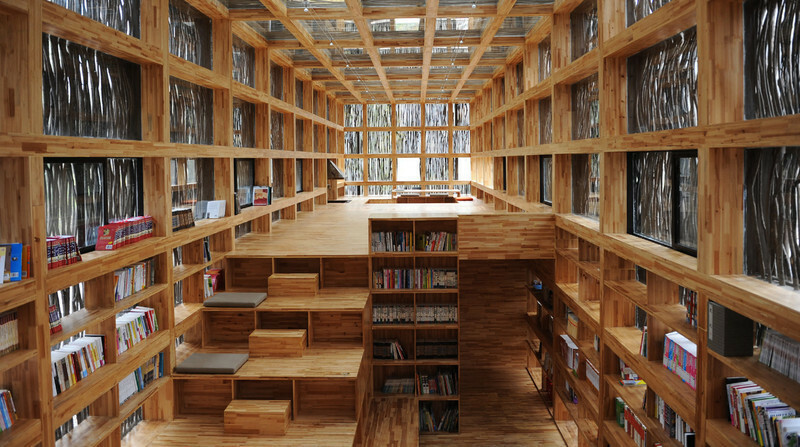 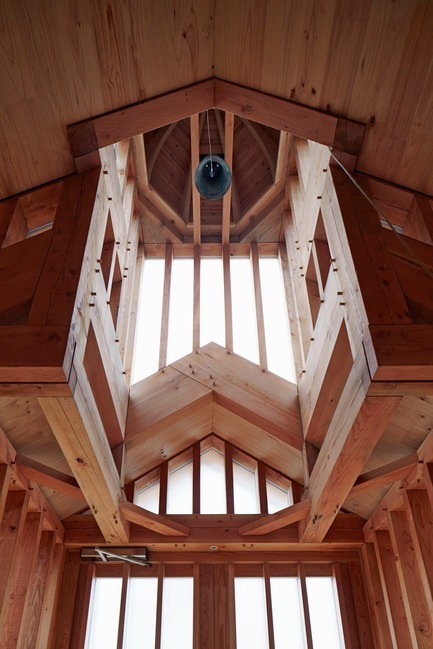 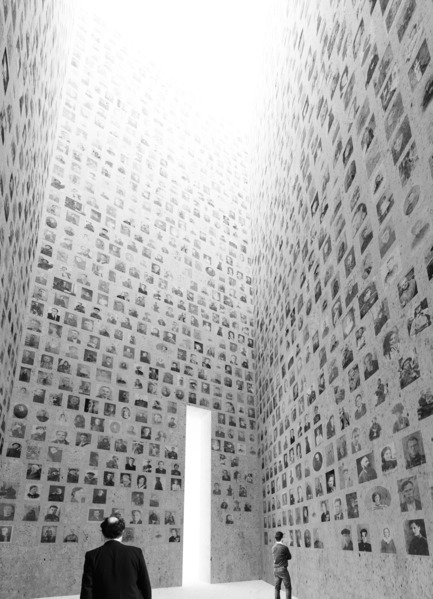 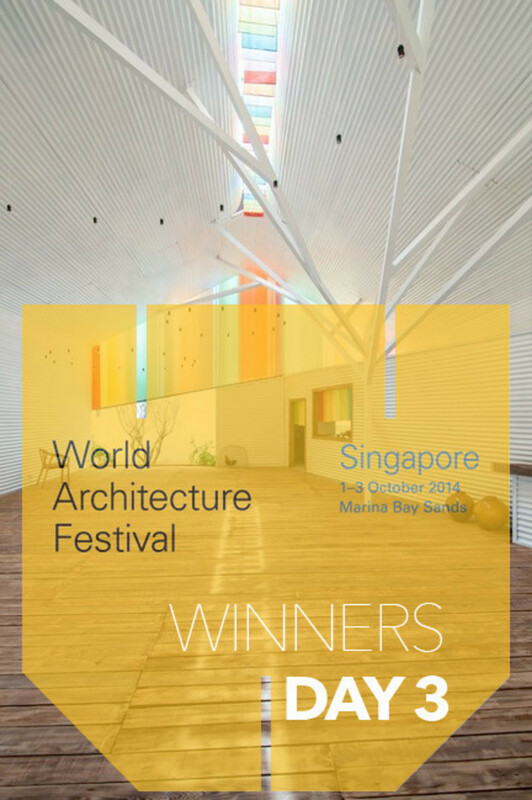 A Belarusian Memorial Chapel, a Japanese nursery school and a student residence in India are among the award category winners announced on the second day of the World Architecture Festival in Amsterdam. 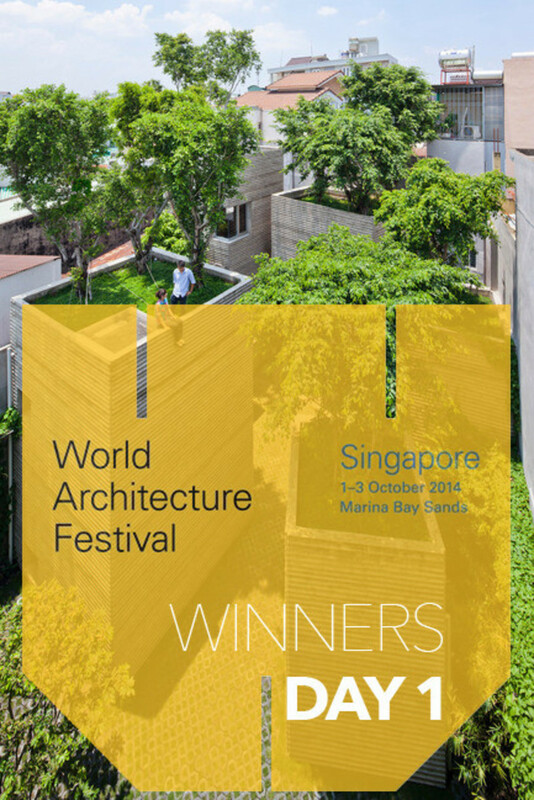 The festival’s judges today recognised a diverse array of completed and unbuilt projects across 16 categories, with practices including Alison Brooks Architects, Aedas, and WOHA winning an award. 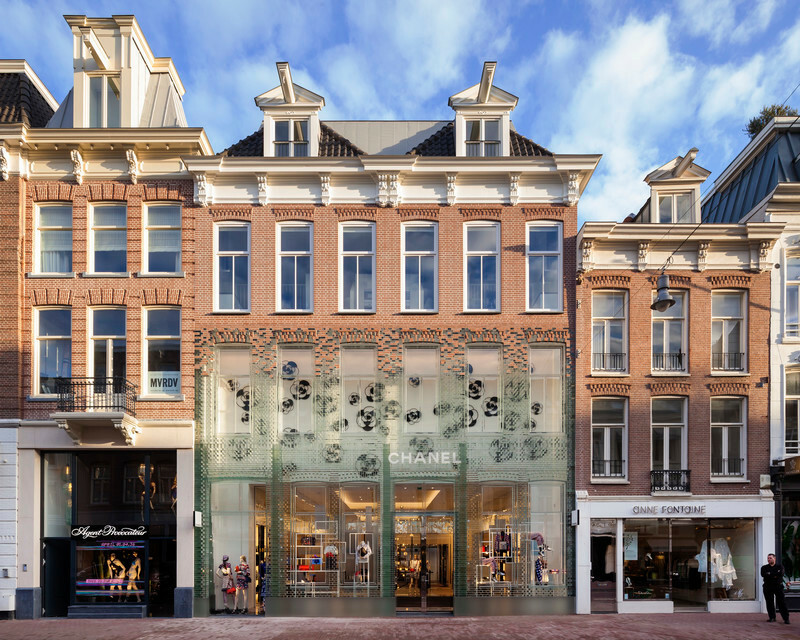 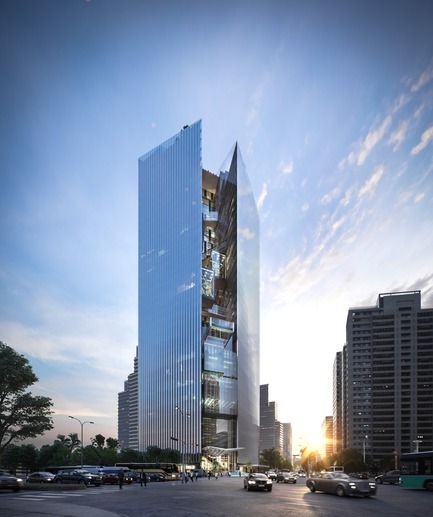 The winners of the ‘Hotel and Leisure - Completed Buildings’ award, supported by GROHE, were SeARCH for their Hotel Jakarta project in Amsterdam. 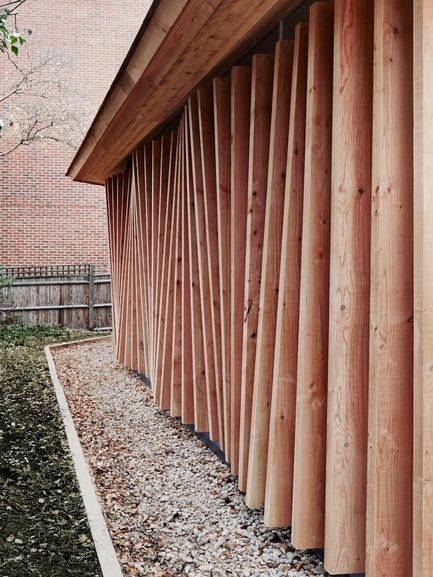 The architects were commended for making use of timber modular construction and achieving an energy neutral solution to the client’s brief. 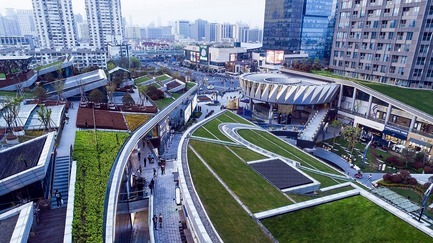 Nikken Sekkei won the ‘Shopping - Completed Buildings’ award for their Shanghai Greenland Centre / Greenland Being Funny in Shanghai, China. 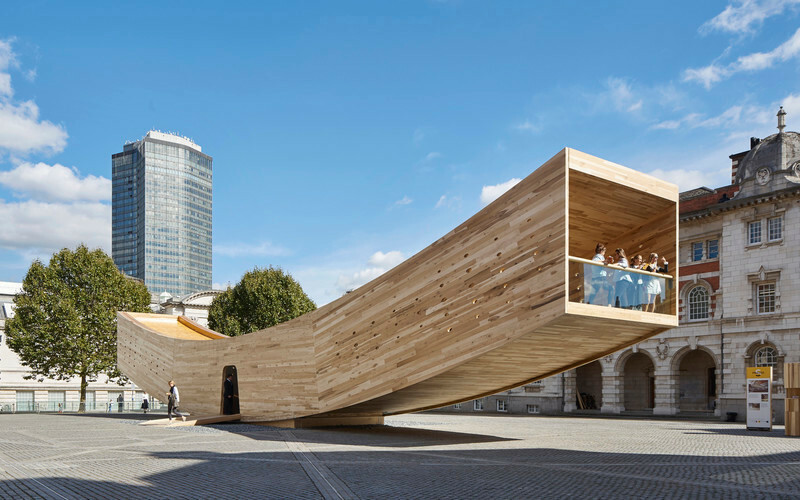 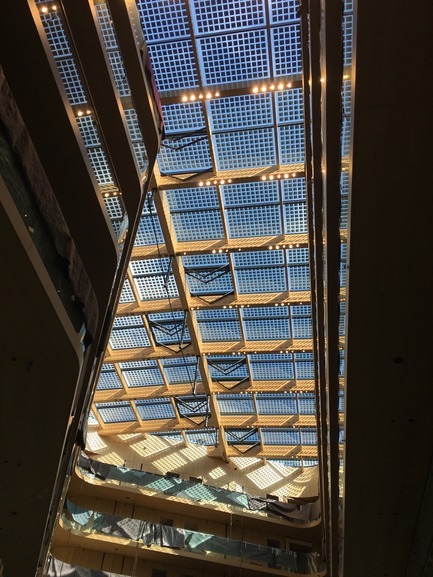 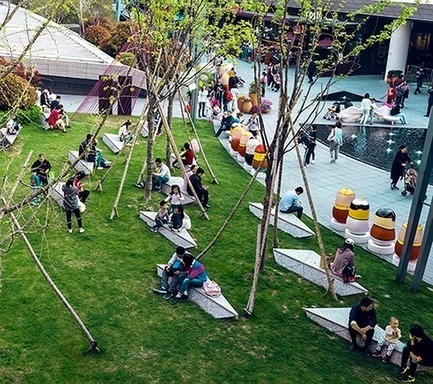 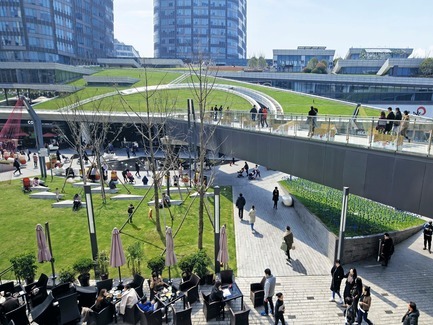 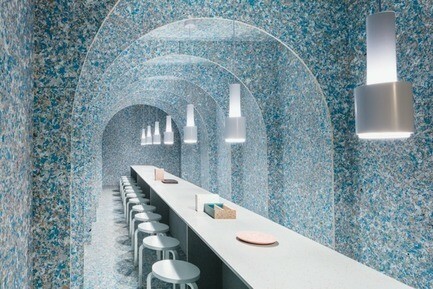 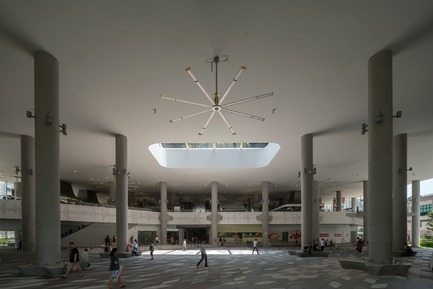 The Japanese practice was praised by the festival’s judges for the building, which they deemed “a radically original approach to the urban mall” and felt it demonstrated “creative mastery” of the client’s brief. 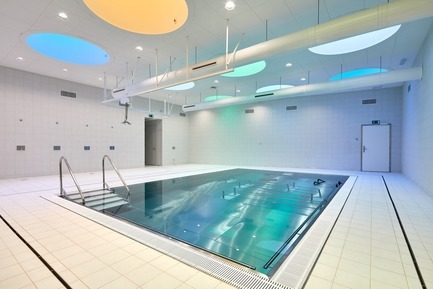 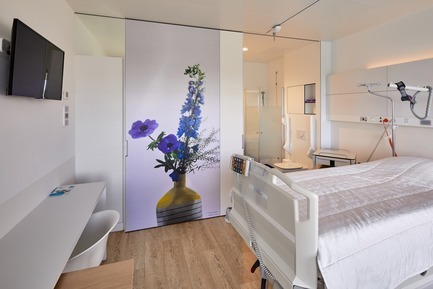 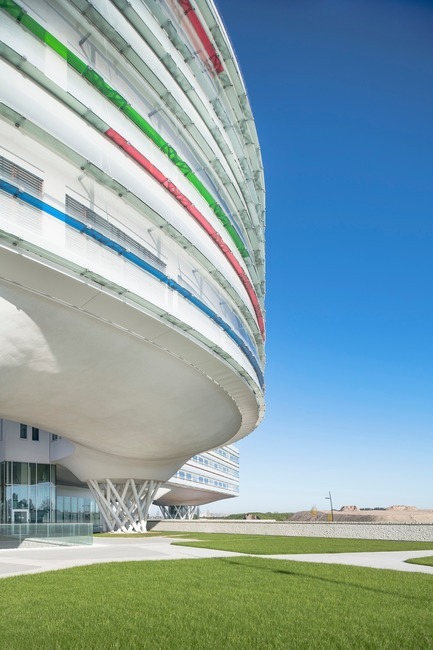 The ‘Health - Completed Buildings’ category was won by Temporary Association AAPROG BOECKX – B2Ai for their Hospital AZ Zeno project in Knokke, Belgium. 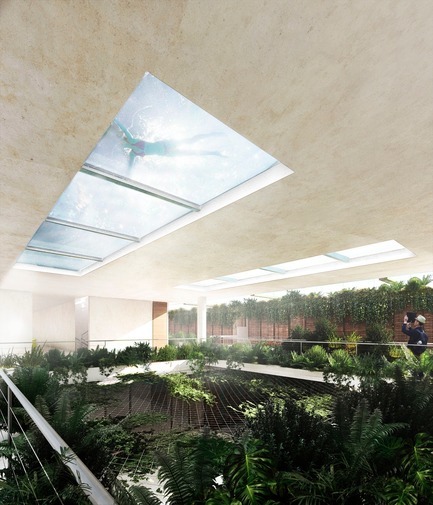 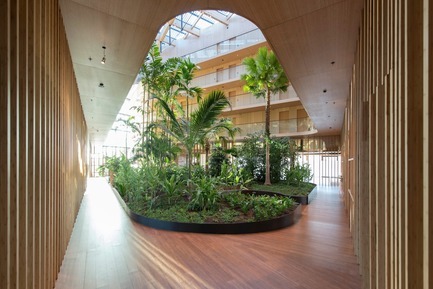 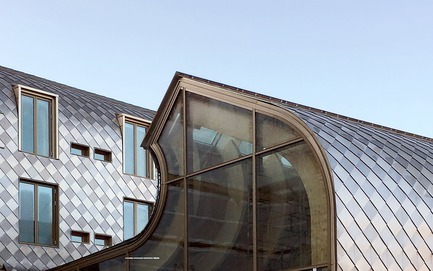 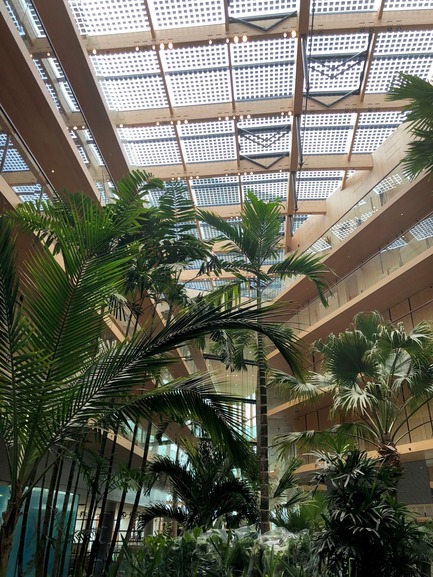 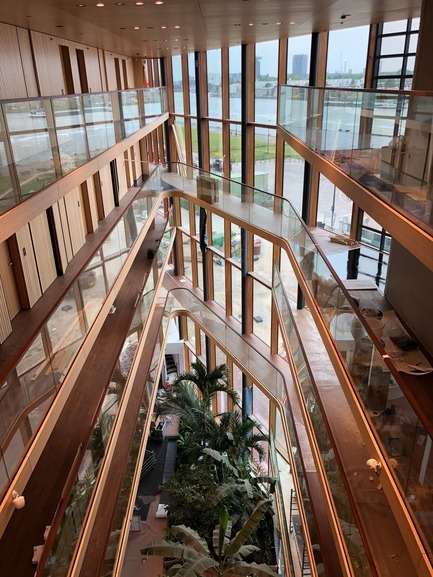 11 years after winning the competition of vzw Gezondheidszorg Oostkust for a new hospital in Knokke on the Belgian coast, judges commended the architects for fully integrating the idea of collaboration, from way-finding to engineering design and medical planning. 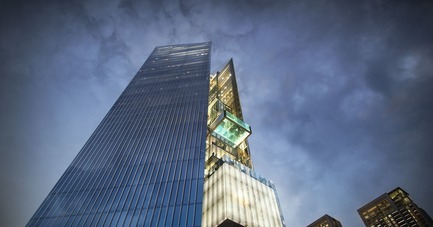 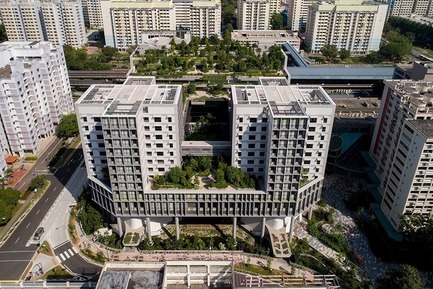 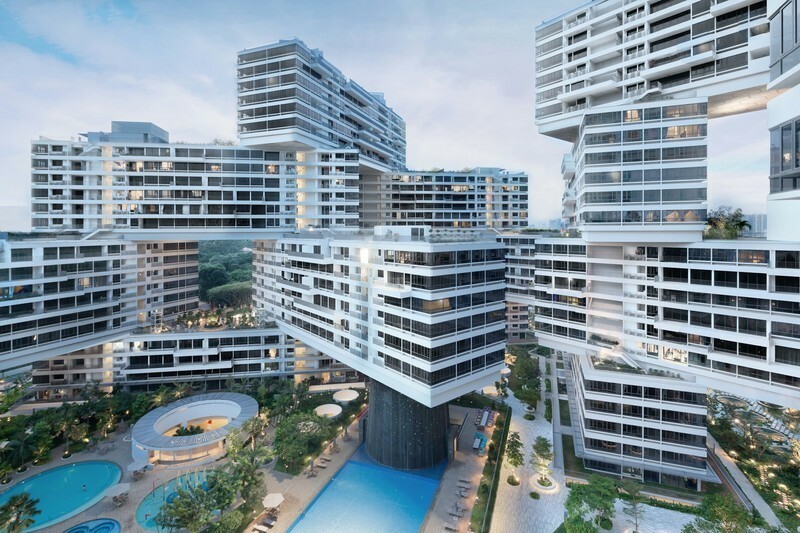 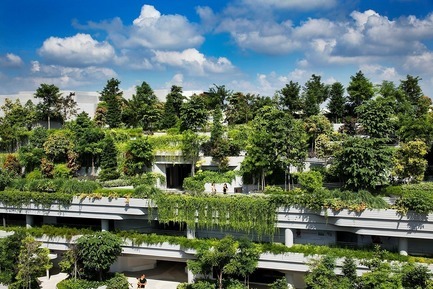 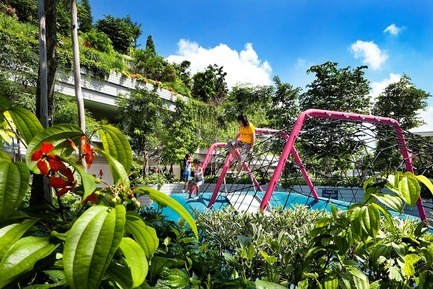 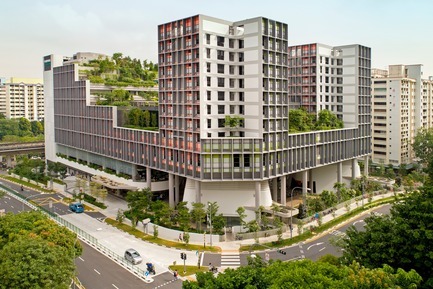 WOHA won the ‘Mixed Use – Completed Buildings’ award, supported by ABB and Busch-Jaegar for Kampung Admiralty in Singapore. 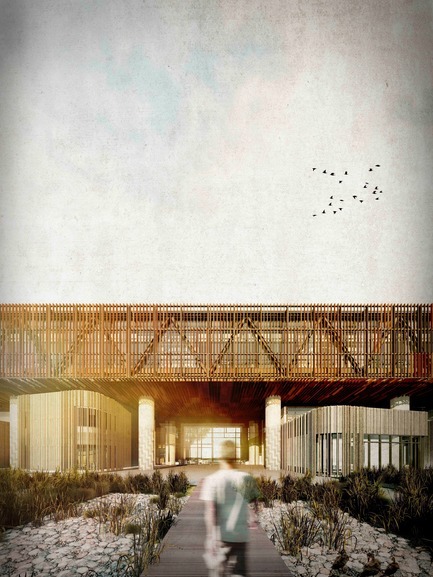 The judges were impressed by the way the mixed uses were cleverly layered in a “new and innovative way” and lauded the project for dealing with multiple social and societal issues, including aging populations, wellness and healthcare. 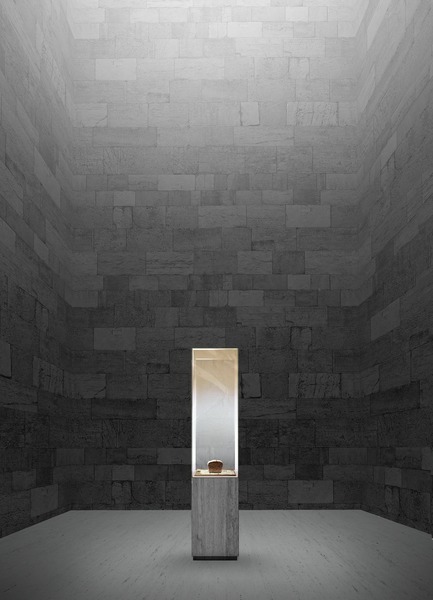 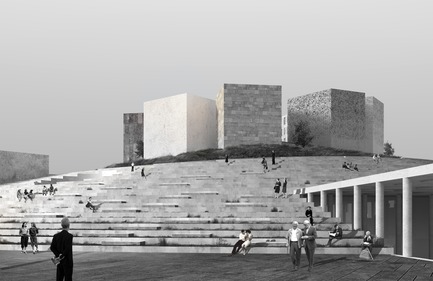 Nextoffice were victors in the ‘House – Future Projects’ category for Guyim Vault House in Shiraz, Iran. 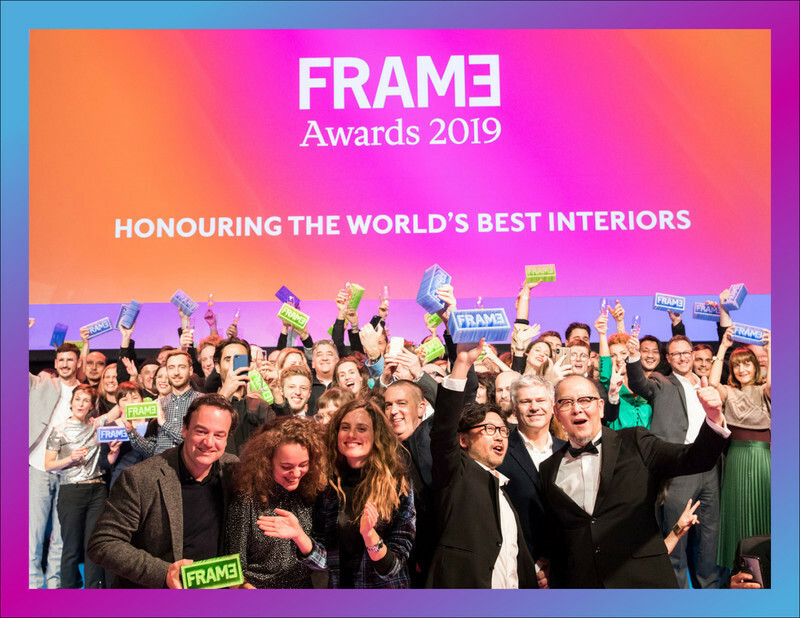 The festival’s judges commended the project for re-inventing the house typology, with its structural and material concepts bridging the divide between traditional enclosed vaults and modernist transparency. 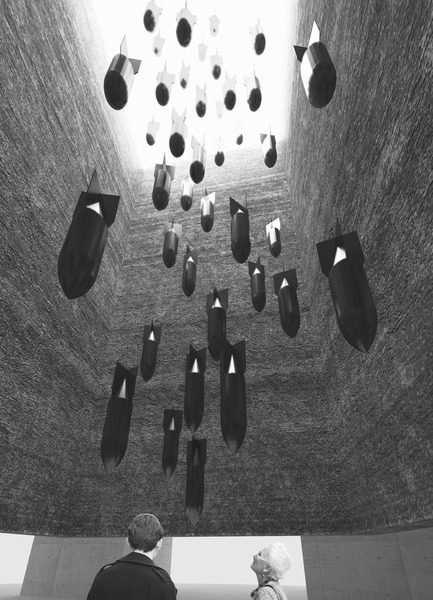 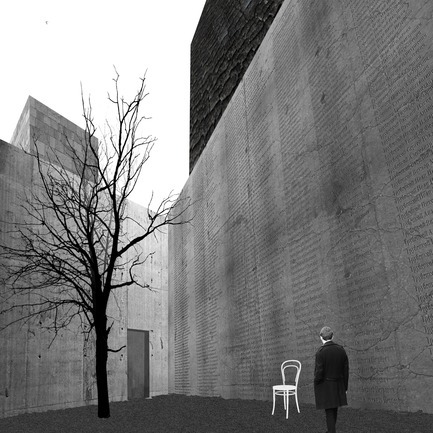 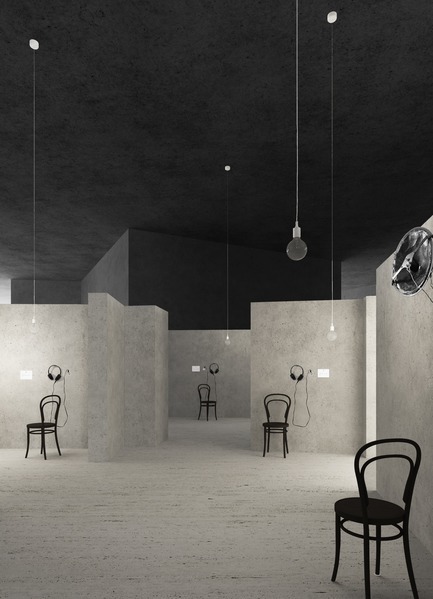 The ‘Culture - Future Projects’ category winners were Studio 44 for their Museum of the Siege of Leningrad, in St Petersburg, Russia. 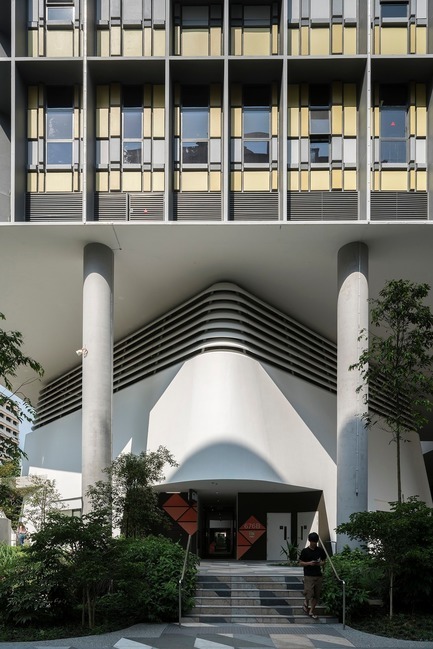 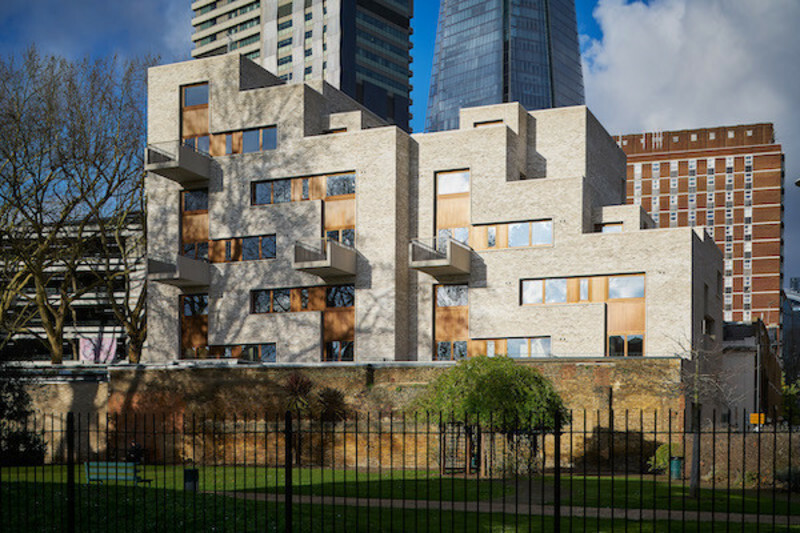 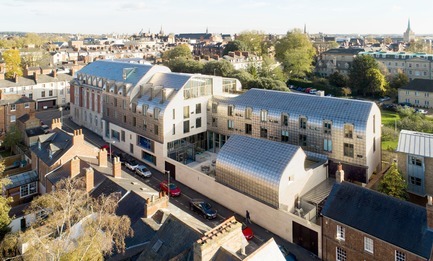 Their proposed project was lauded as a dignified response to a competition brief, with judges confident it would be a “moving and sensitive” building if built, whilst also praising its accessibility. 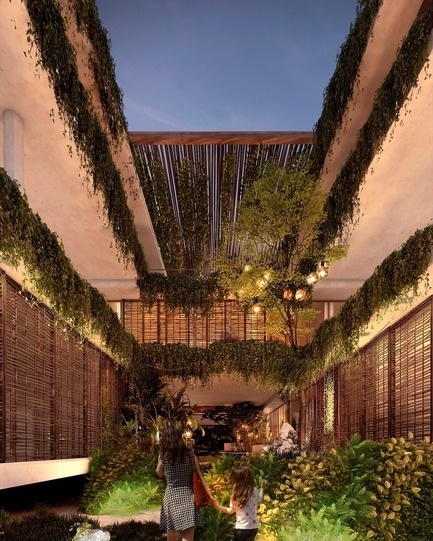 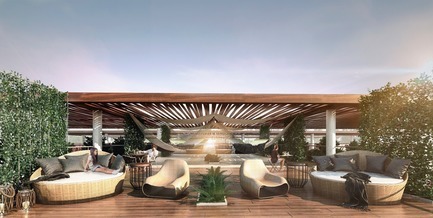 The ‘Residential – Future Projects’ award, supported by GROHE, was won by Sordo Madaleno Arquitectos for their Amelia Tulum project in Tulum, Mexico. 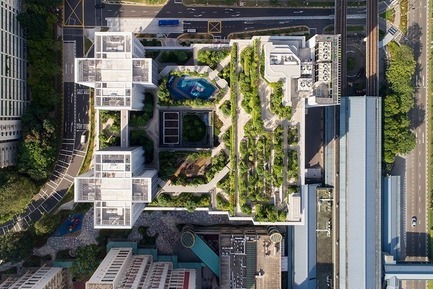 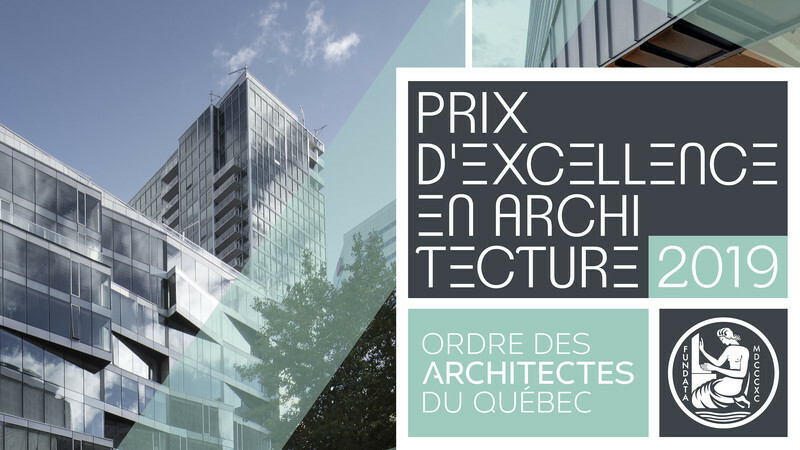 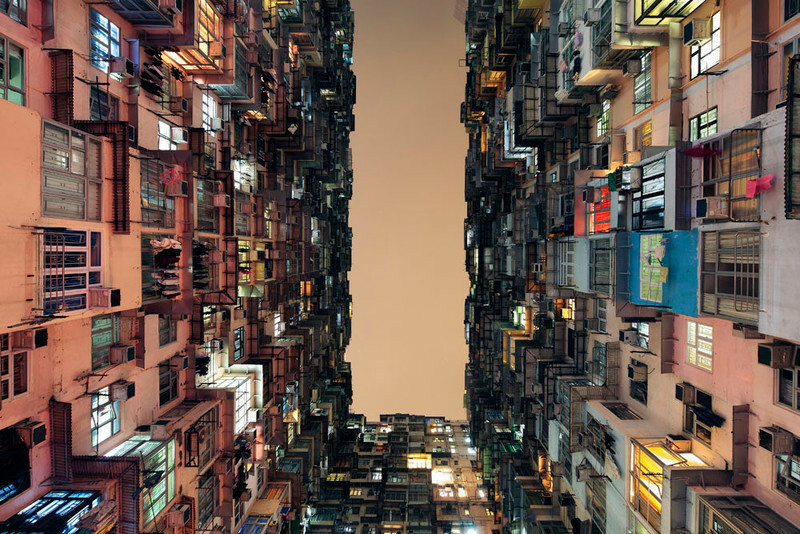 Commended as an “interesting interpretation of the vernacular regarding spatial planning and materials” by the festival’s judges, the designs for the ambitious residential building feature interlocking units in plan and section. 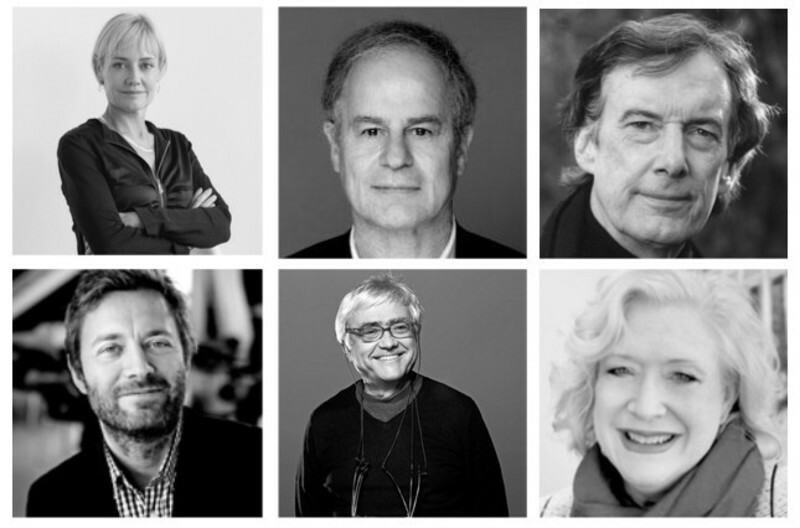 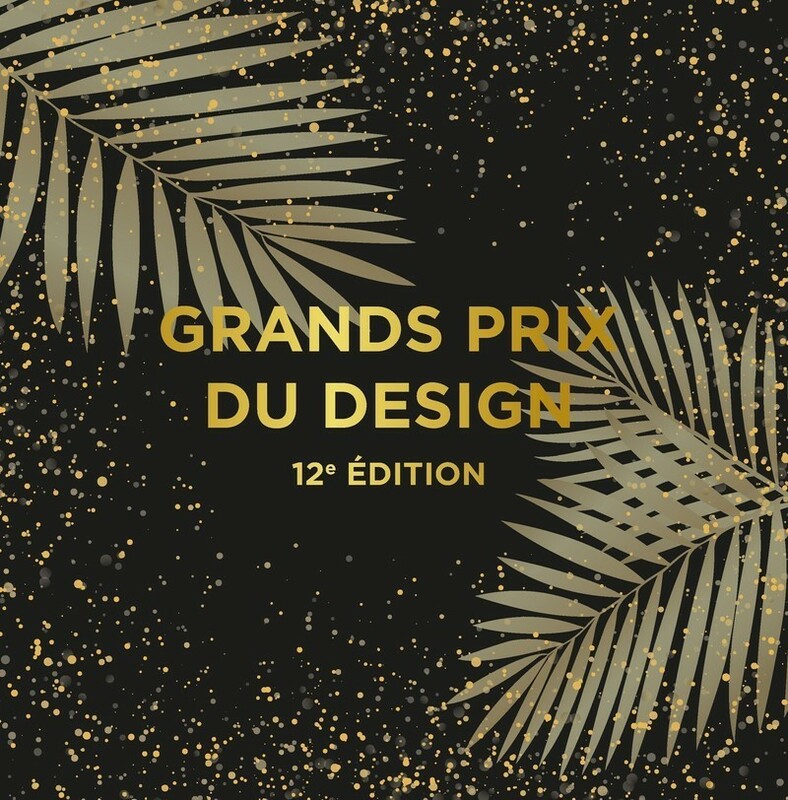 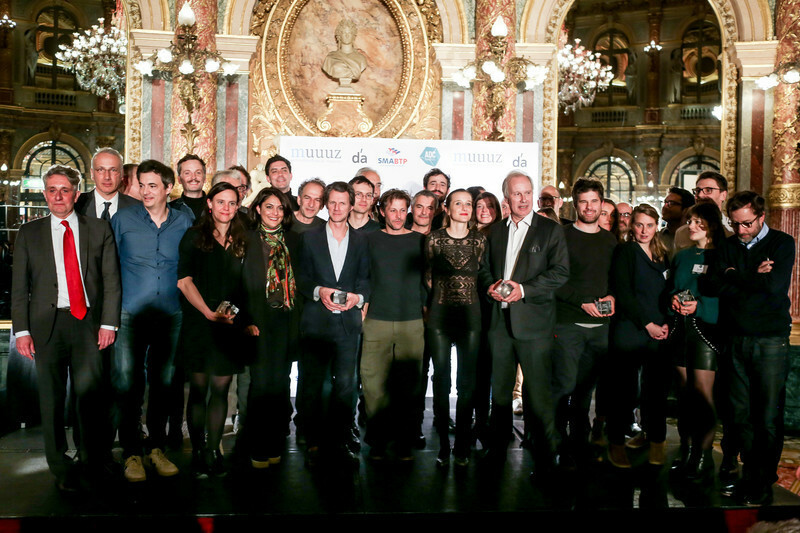 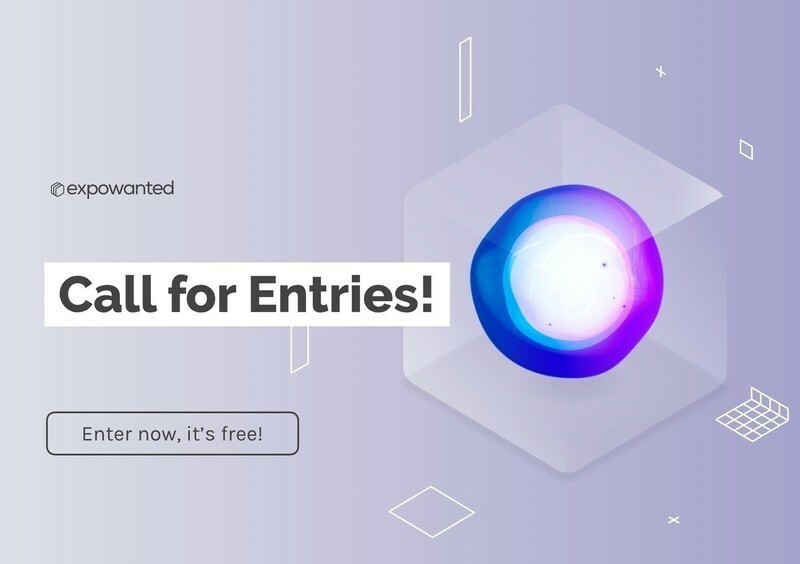 Tomorrow will see all the category winners go head-to-head as they present their projects in front of the festival’s super jury at the RAI Exhibition and Convention Centre. 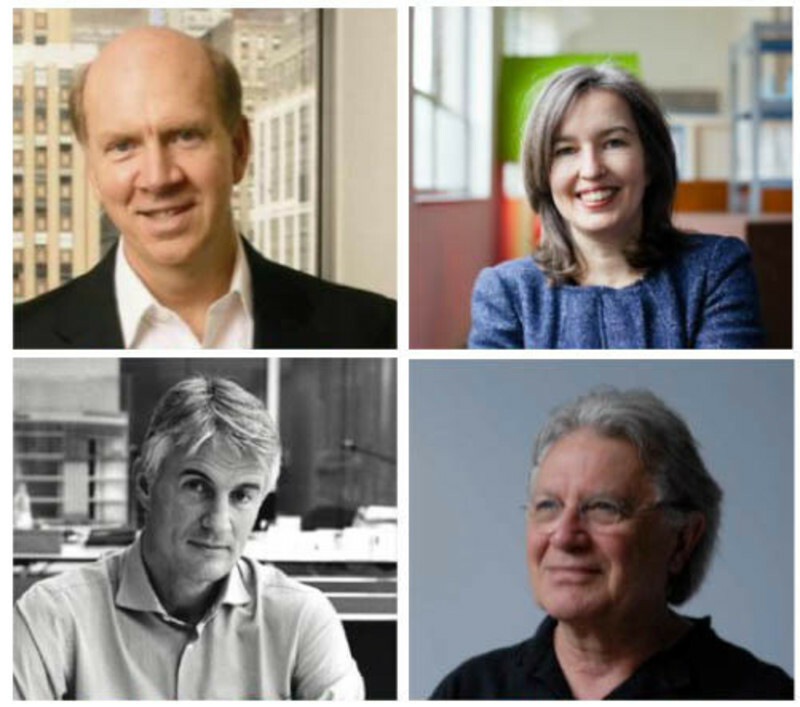 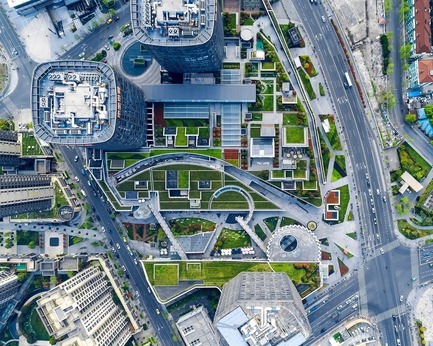 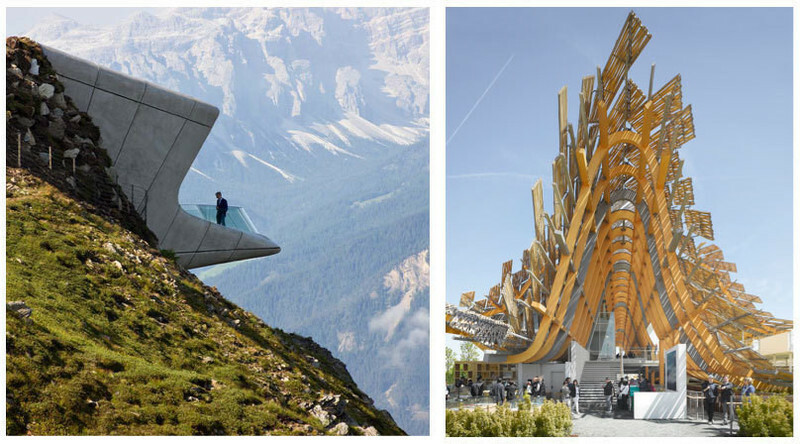 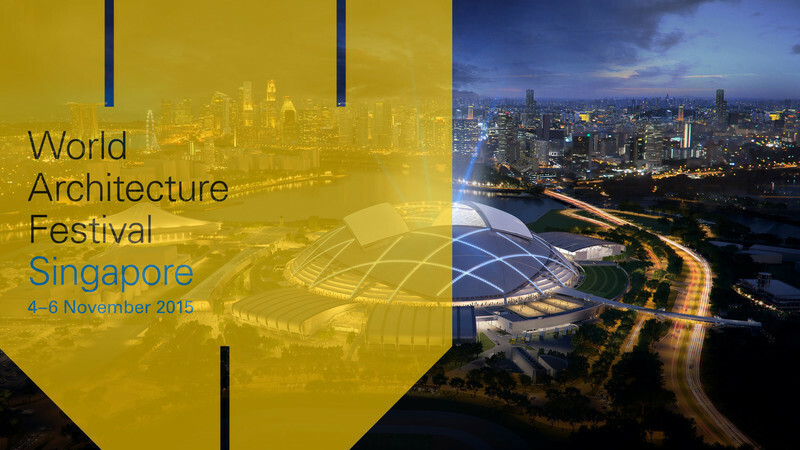 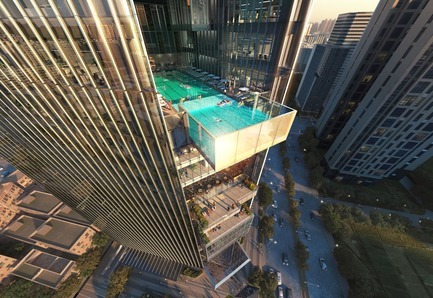 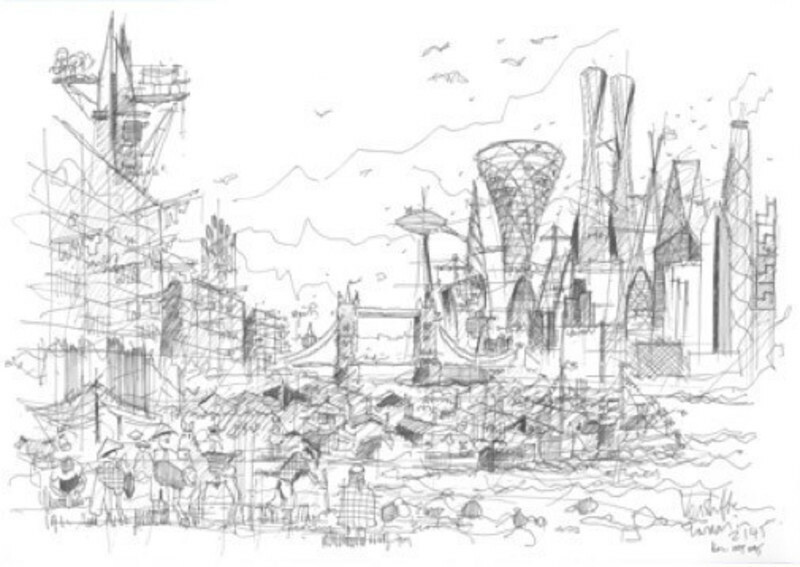 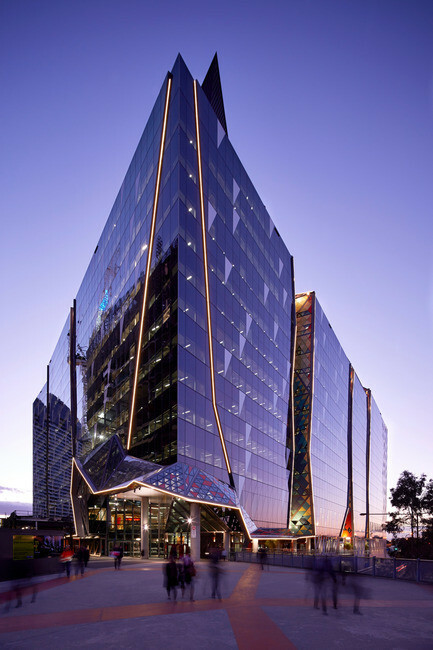 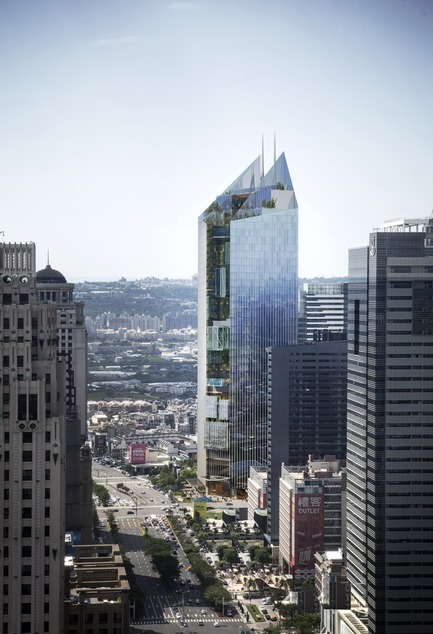 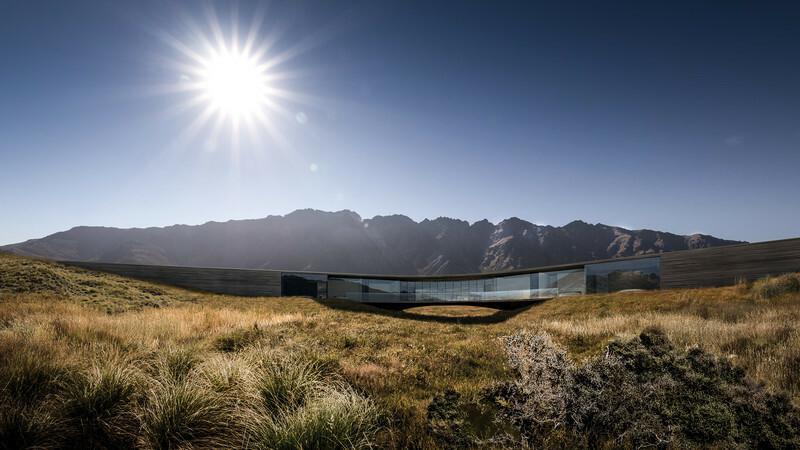 WAF will then culminate tomorrow evening with the glittering Gala Dinner and Awards Ceremony where the winners of the World Building, Interior, Future Project and Landscape of the Year will be announced. 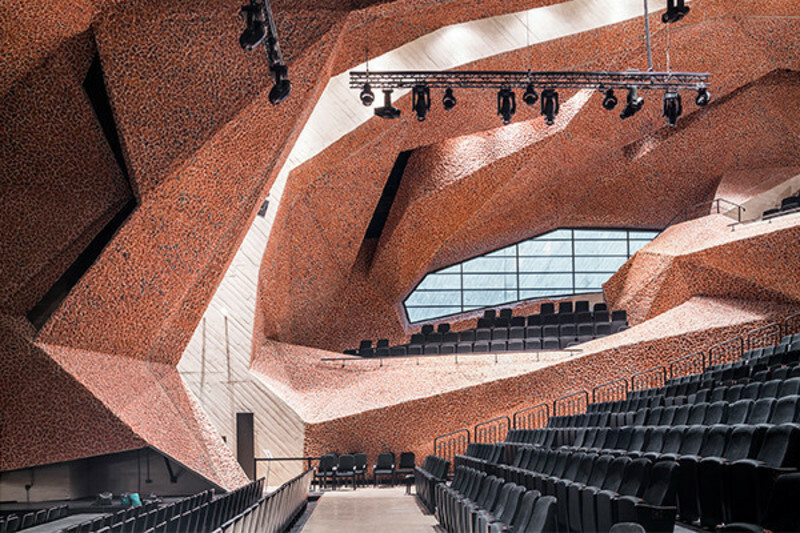 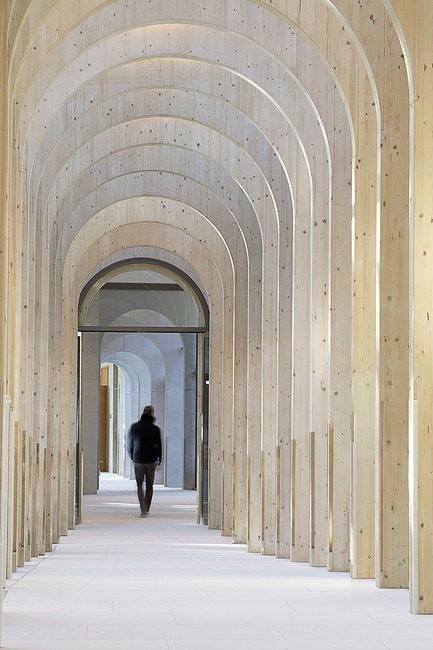 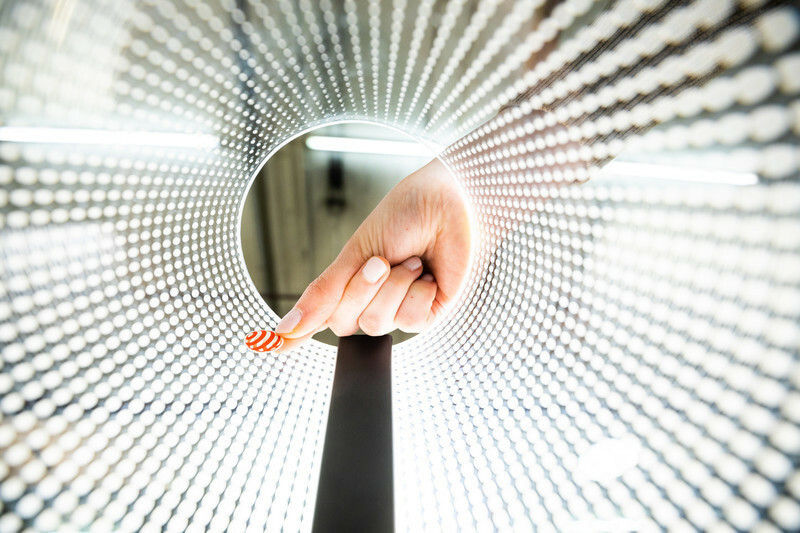 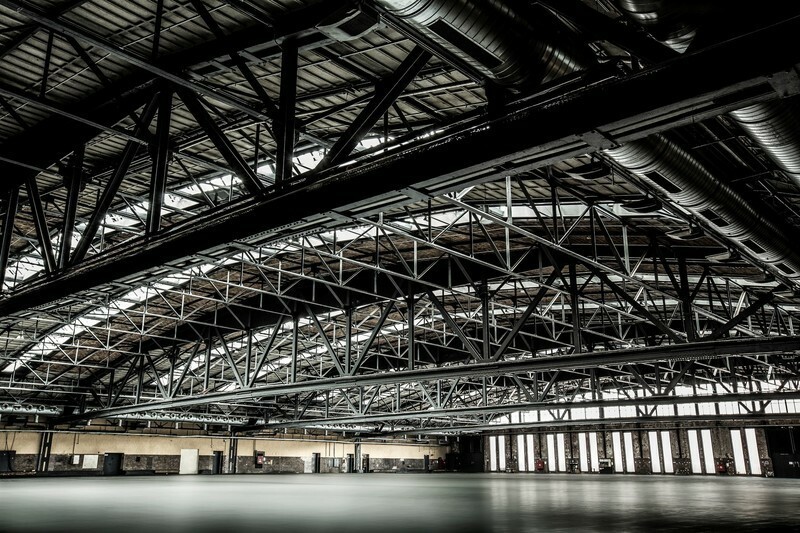 Running alongside WAF is its sister event INSIDE which will showcase 2018’s most ground-breaking interiors projects. 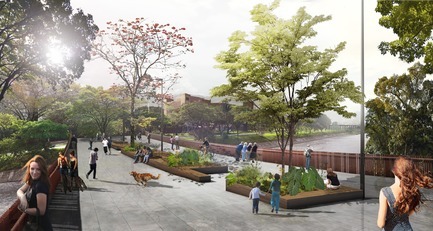 Sebastian Monsalve + Juan David Hoyos were victorious in the ‘Masterplanning – Future Projects’ category, scooping the award for their Medellin River Parks / Botanical Park Masterplan in Medellin, Colombia. 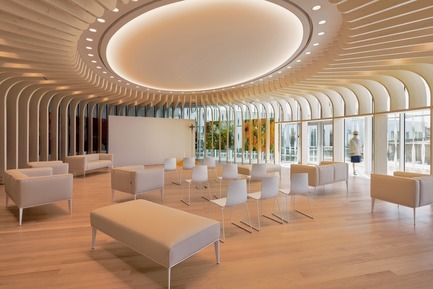 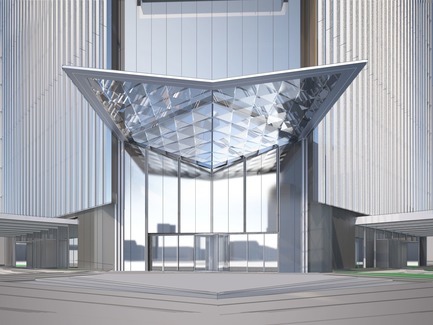 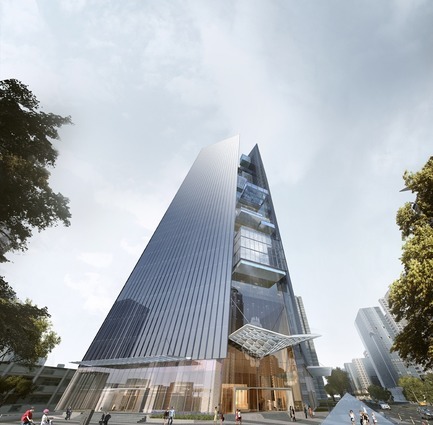 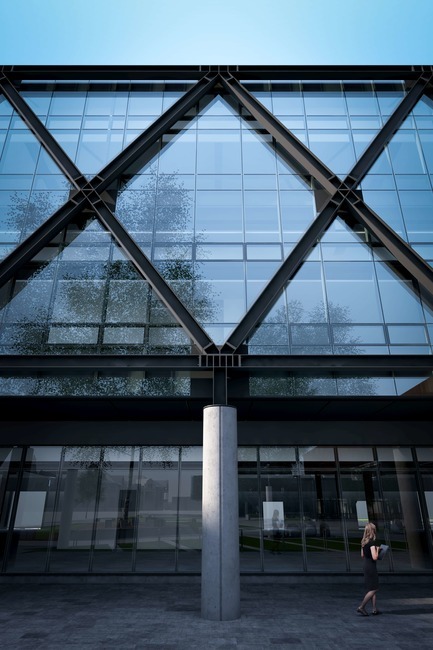 The ‘Commercial Mixed Use – Future Projects’ award, supported by Miele, was won by Aedas for Taichung Bank Headquarters in Taichung, Taiwan. 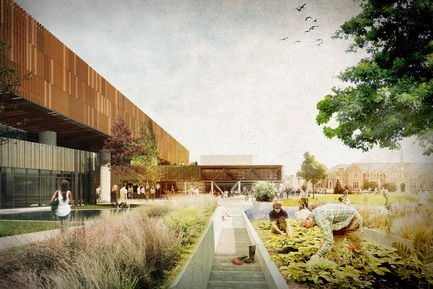 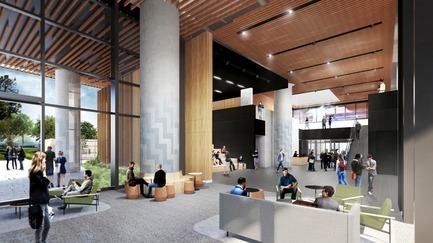 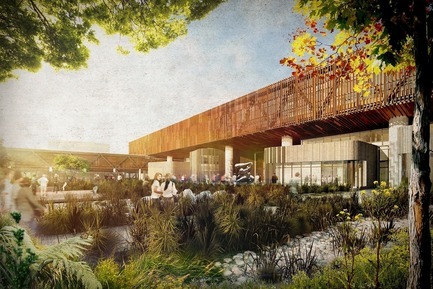 The ‘Education - Future Projects’ category winners were Warren and Mahoney Architects with Woods Bagot for their Lincoln University and AgResearch Joint Facility in Christchurch, New Zealand. 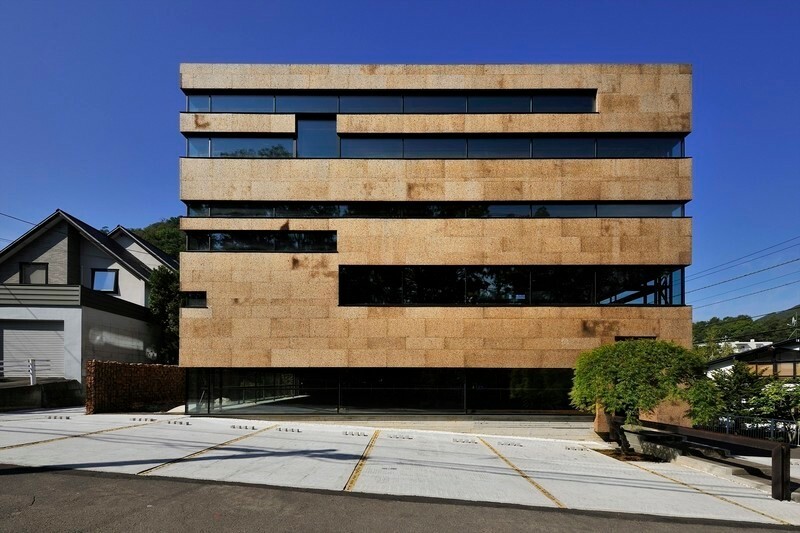 Nikken Sekkei won the ‘Shopping - Completed Buildings’ award for their Shanghai Greenland Centre / Greenland Being Funny in Shanghai, China. 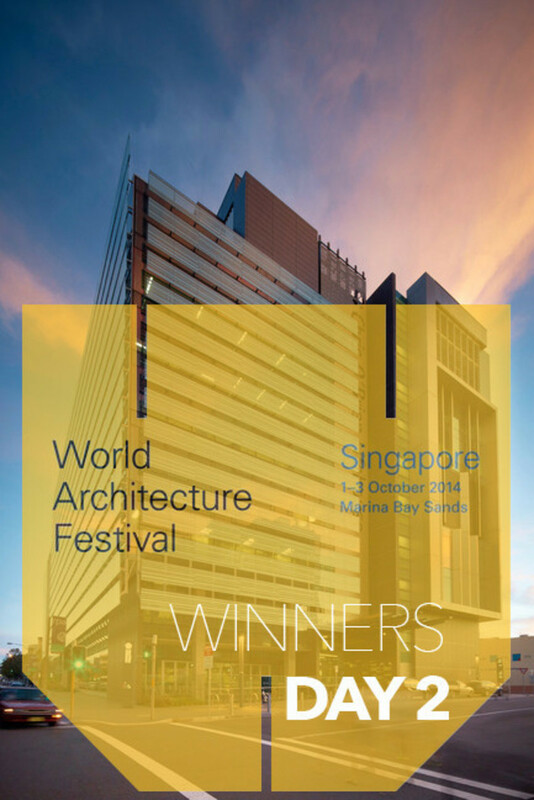 WOHA won the ‘Mixed Use – Completed Buildings’ award, supported by ABB and Busch-Jaegar for Kampung Admiralty in Singapore. 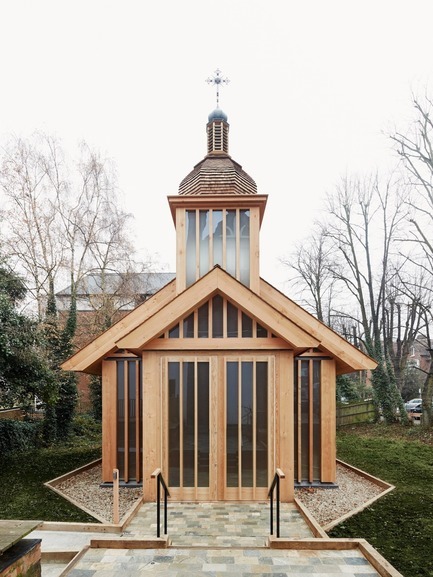 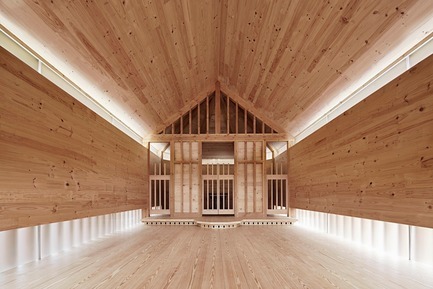 Spheron were winners of the ‘Religion - Completed Buildings’ category for the Belarusian Memorial Chapel in London, United Kingdom. 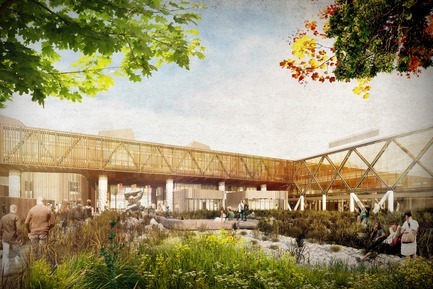 The ‘Culture - Future Projects’ category winners were Studio 44 for their Museum of the Siege of Leningrad, in St Petersburg, Russia. 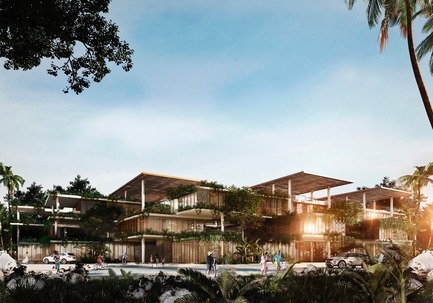 The ‘Residential – Future Projects’ award, supported by GROHE, was won by Sordo Madaleno Arquitectos for their Amelia Tulum project in Tulum, Mexico. 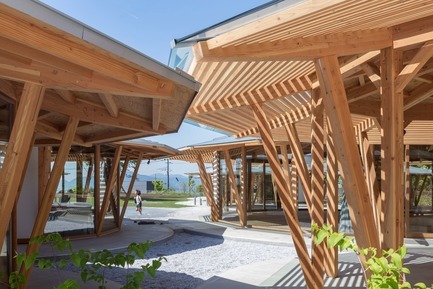 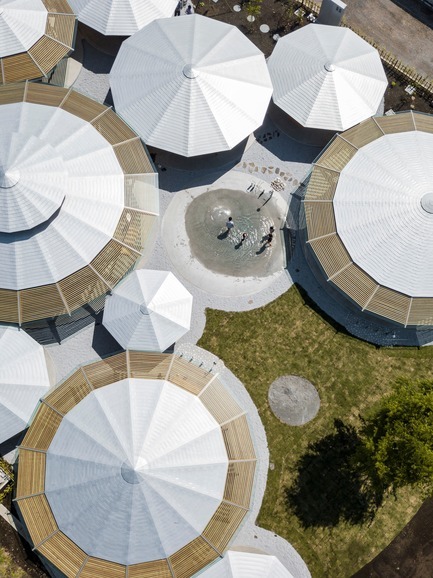 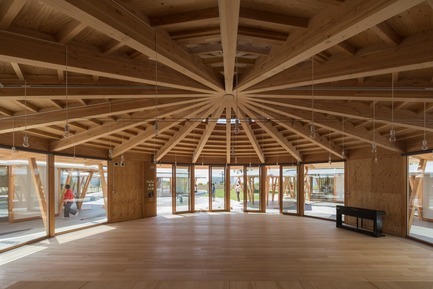 Tezuka Architects won the ‘School - Completed Buildings’ category with their Muku Nursery School project in Fuji City, Japan. 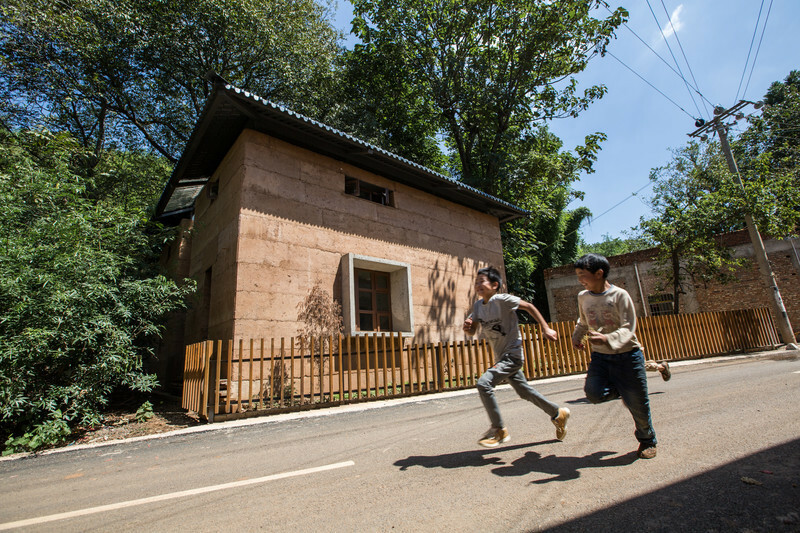 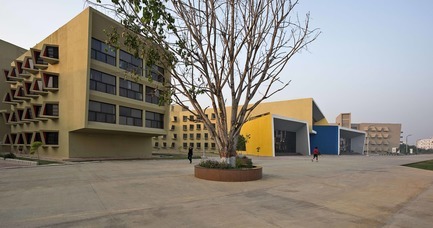 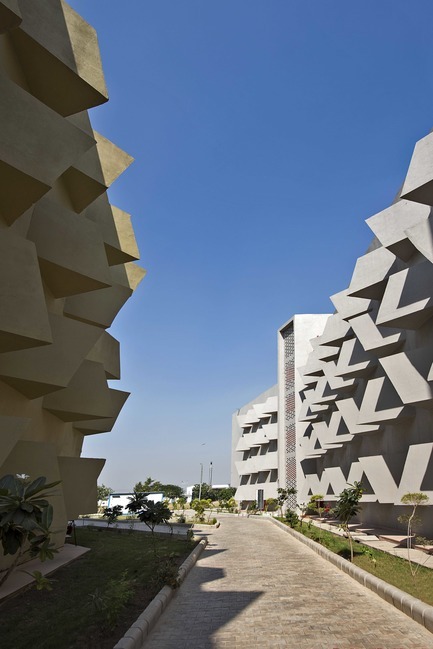 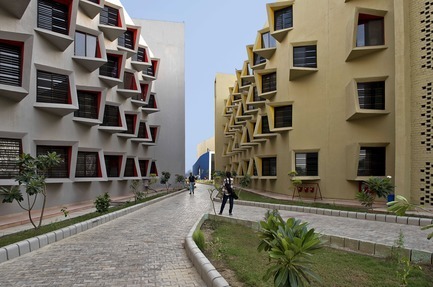 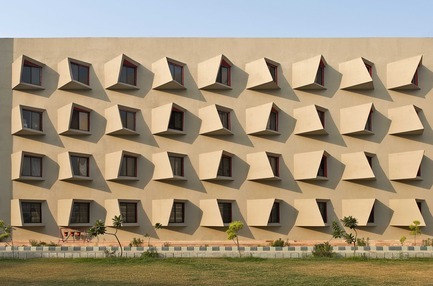 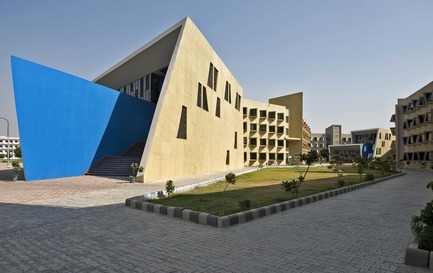 The ‘Large Scale Housing - Completed Buildings’ category, supported by GROHE, was won by Indian practice Sanjay Puri Architects for their project The Street in Matura, India. 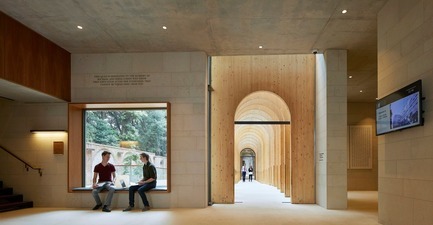 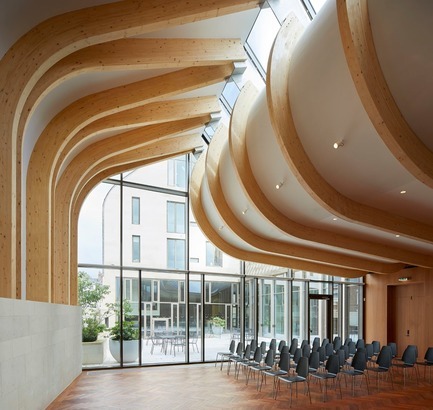 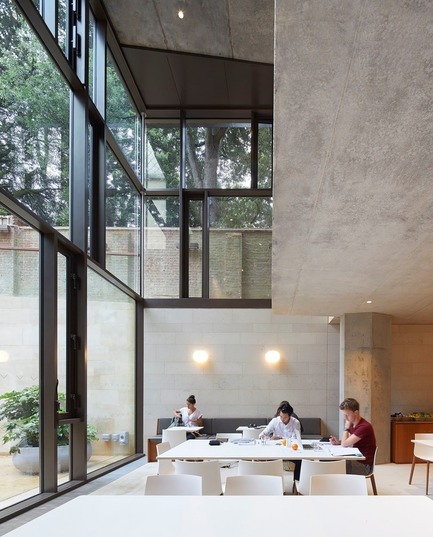 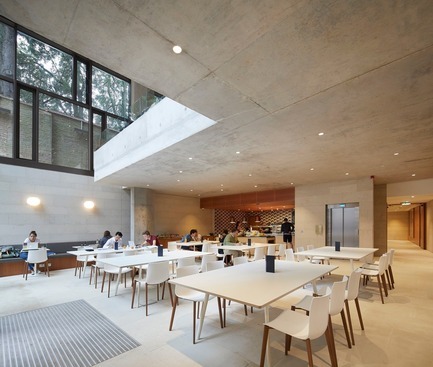 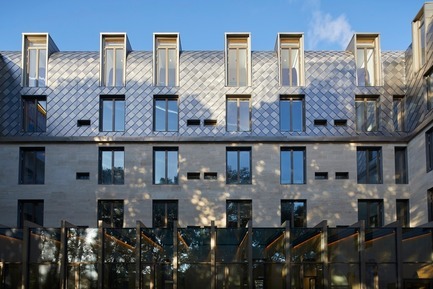 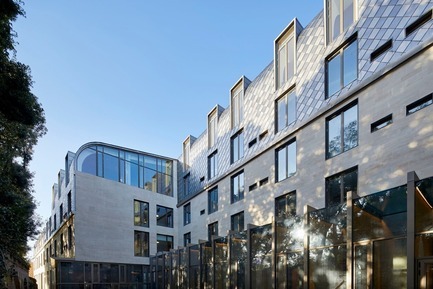 Alison Brooks Architects won the ‘Higher Education and Research - Completed Buildings’ award for Exeter College Cohen Quadrangle in Oxford, United Kingdom. 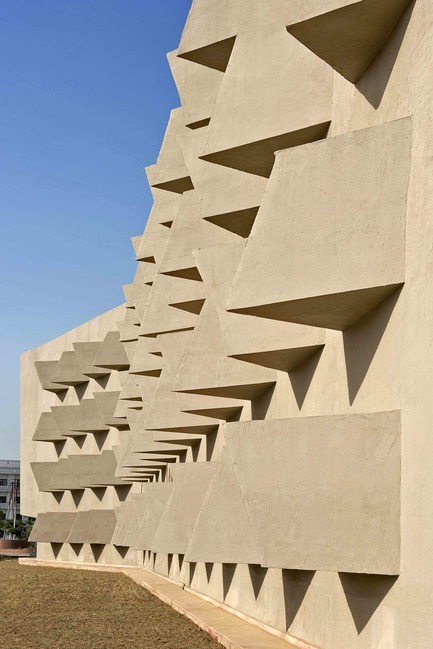 Nextoffice were victors in the ‘House – Future Projects’ category for Guyim Vault House in Shiraz, Iran. 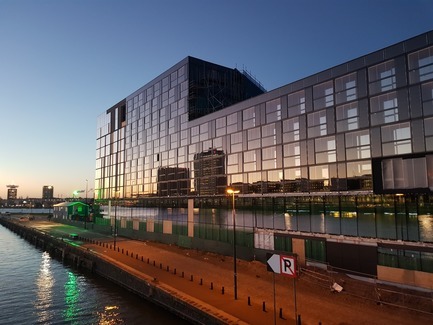 The winners of the ‘Hotel and Leisure - Completed Buildings’ award, supported by GROHE, were SeARCH for their Hotel Jakarta project in Amsterdam. 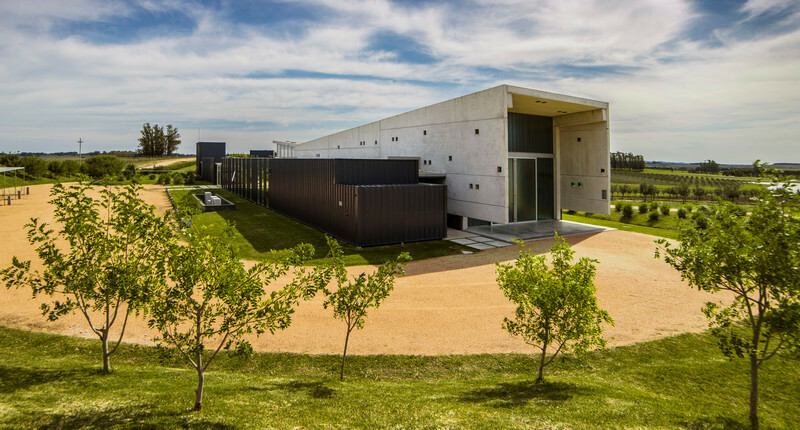 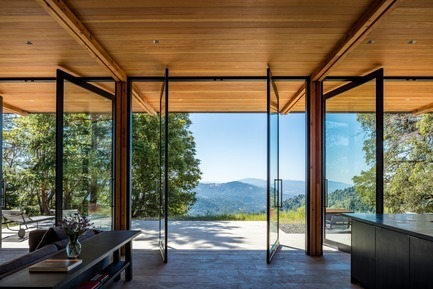 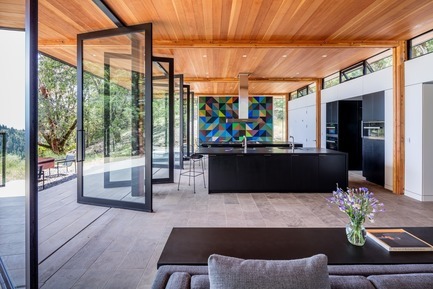 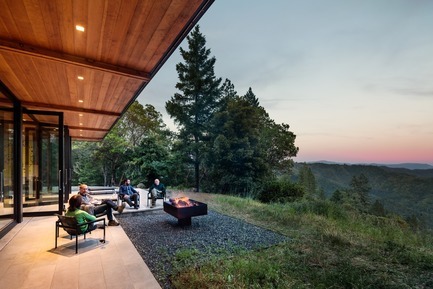 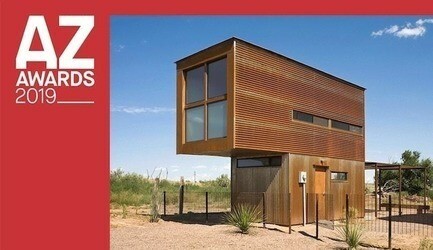 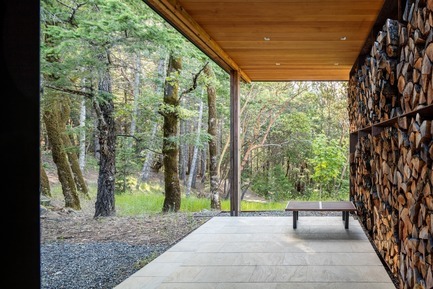 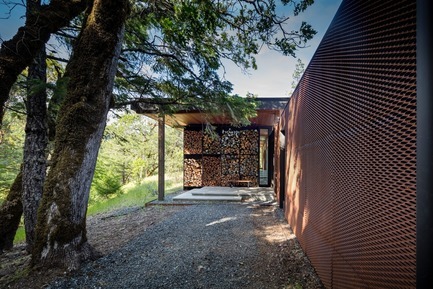 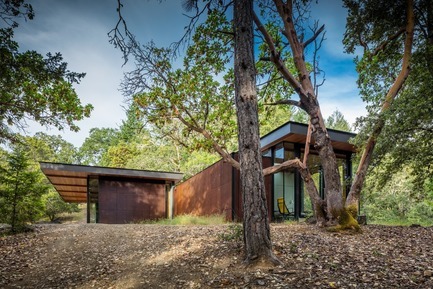 The ‘Villa – Completed Buildings’ category winner was High Horse Ranch in the USA, designed by Kieran Timberlake. 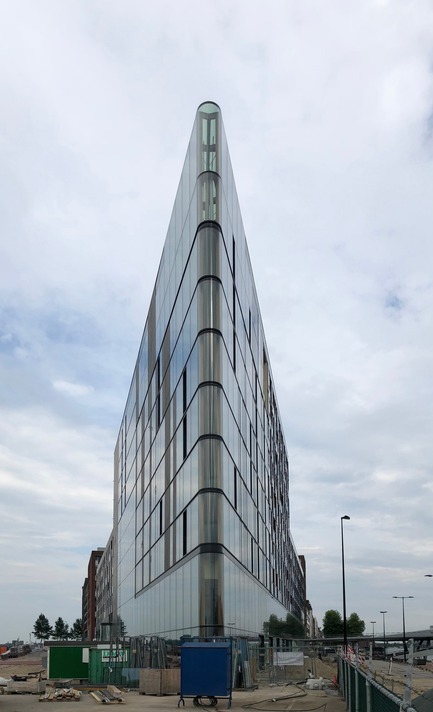 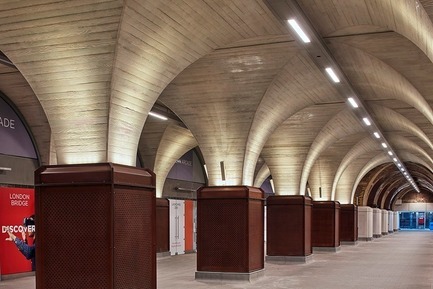 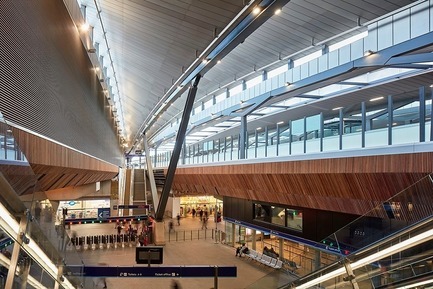 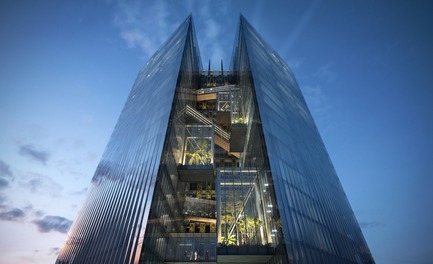 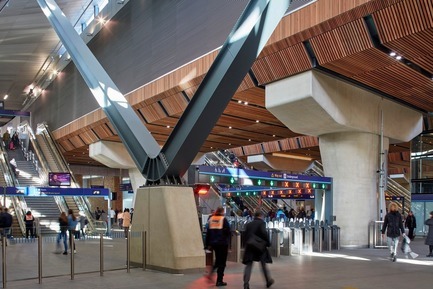 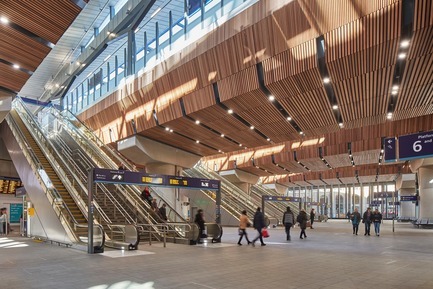 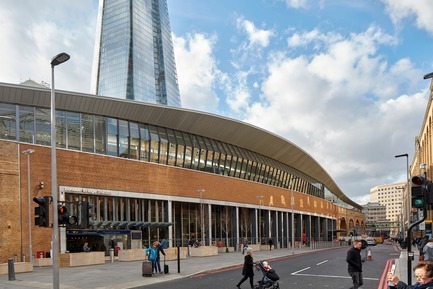 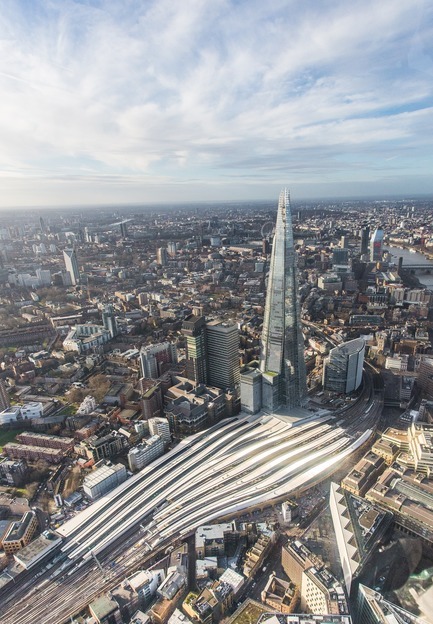 Grimshaw won the ‘Transport – Completed Buildings’ category for London Bridge Station in the United Kingdom. 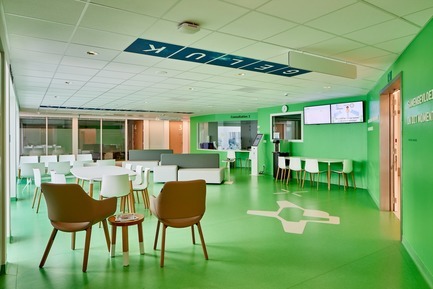 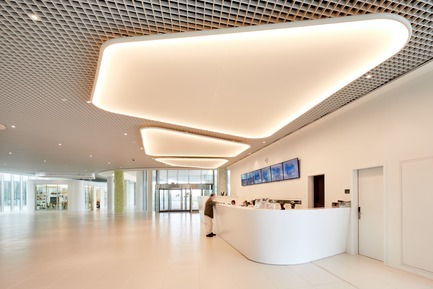 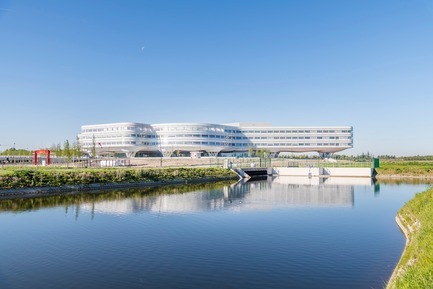 The ‘Health - Completed Buildings’ category was won by Temporary Association AAPROG BOECKX – B2Ai for their Hospital AZ Zeno project in Knokke, Belgium.